1. On ProLine, go to ‘Admin’ -> ‘Manage Items’. 2. 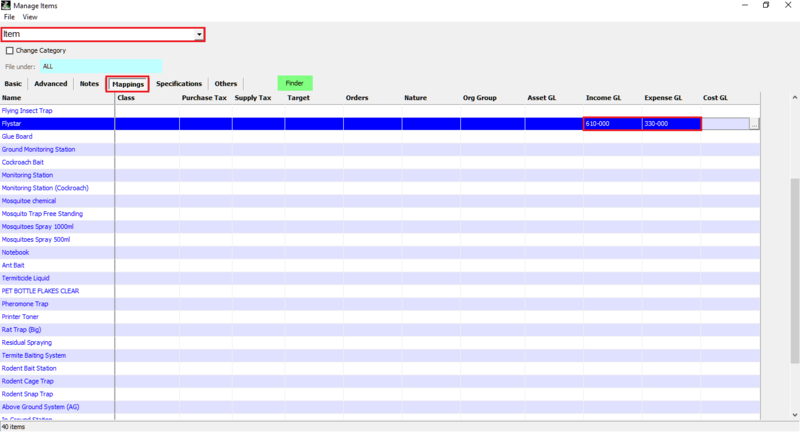 On the ‘Manage Items’ window, choose the ‘Item Categories’. 3. 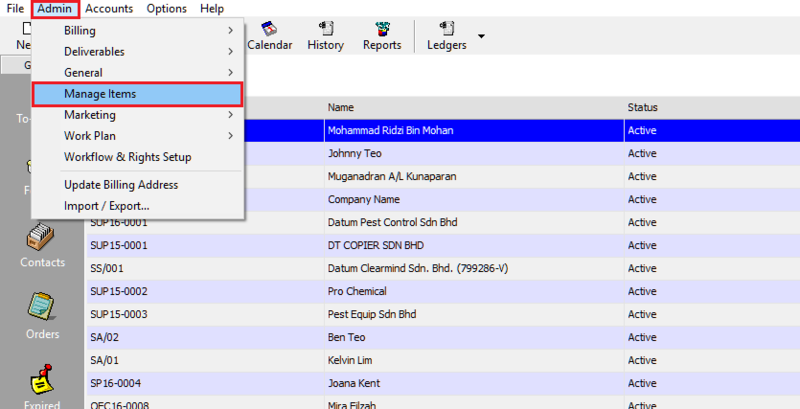 Then, go to the ‘Mapping’ tab and proceed with adding or updating the GL Code for the Item.